Geothermal energy is available everywhere and can be used in many ways. 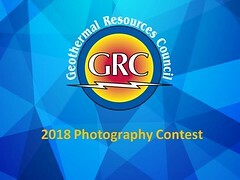 Geothermal energy is used for the heating and cooling of residential and commercial buildings. In certain regions, geothermal energy can also be used to generate electricity. For many centuries, geothermal energy has also been used to run thermal spas around the world. The workshop will discuss the various uses and associated conditions.